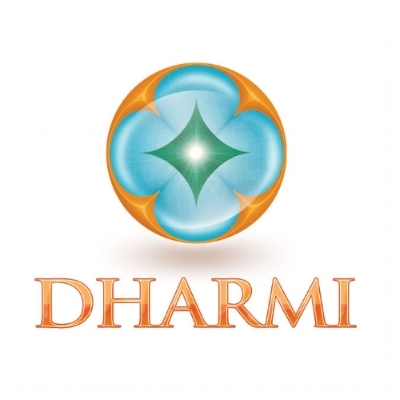 When we begin working together, I will facilitate your personal evolution with the DHARMI® Method — a simple & organic way to successfully recognize & release specific stress triggers in your life: distressing thoughts, unhealthy relationships, physical pain/injury, etc. We will embark on a 7-week journey during which I will effectively guide you to evaluate key areas of your life — clarifying the main source of resistance reflecting in your mental health, behavior patterns, relationships and physical wellbeing. I am not going to tell you "what to do" or "how to live", which can create a co-dependency. Rather, I am going to empower you to develop the habit of observing "where you are" with full acceptance and compassion for yourself. You will learn to align with a healthier way of life that will directly improve your well-being. Healthier relationships — family, friends, career, romantic, etc. Improving ability to deal with life "as it is"
I’m grateful to be introduced to the DHARMI® Method by Giuliano. This amazing experience connects me with my true essence, the relationship with my body and the five elements of this universe. I’m conscious about the importance of staying related with everything, the constant movement that impacts my way of being and all that surrounds me. Click below to schedule your complimentary 15-minute phone consultation to determine if it makes sense for us to work together.